Ask anyone to name at least one rally they know and it’s highly likely that they’ll mention Monte Carlo. Like its F1 cousin, the GP Monaco, “Monte” is unique in many ways. Not only is it traditionally the first event in the WRC calendar, it is also the oldest and probably the most famous one. 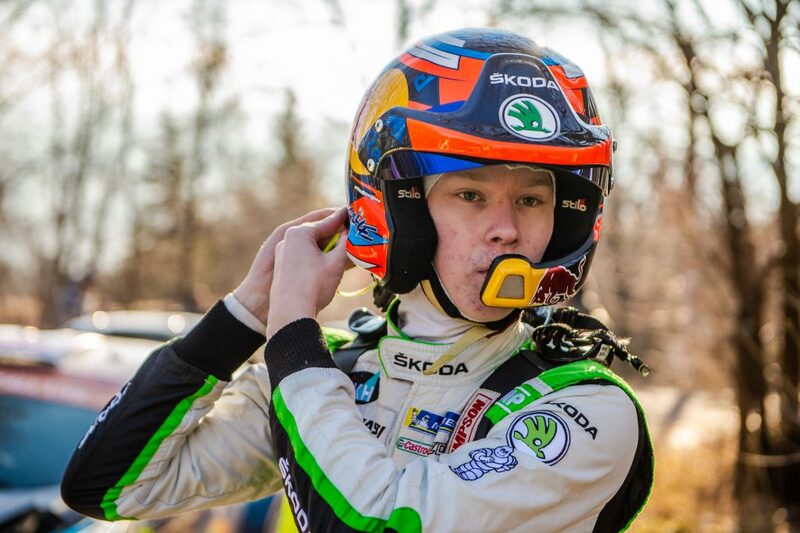 It would be exciting even without its tradition and heritage, because it’s also the most unpredictable rally in the whole year. 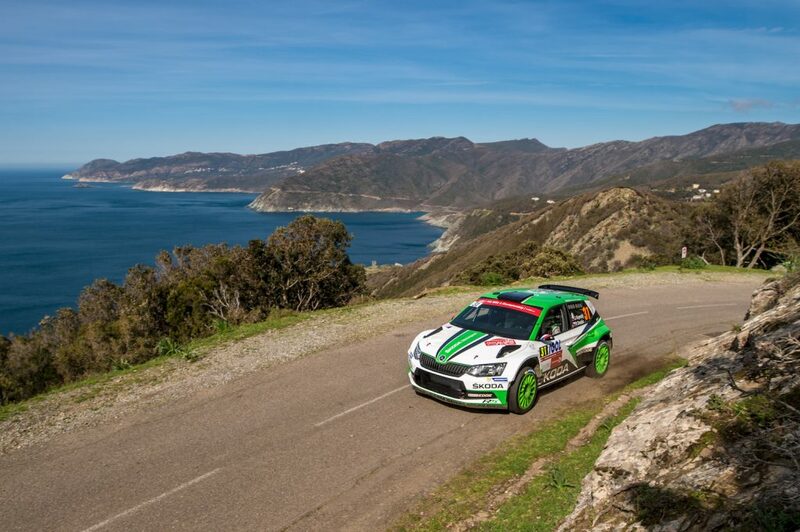 What may seem to be a simple tarmac rally is made much more complicated by the lottery of the weather and the fact that the stages go all the way down from the high mountains to the coastal city of Monaco. 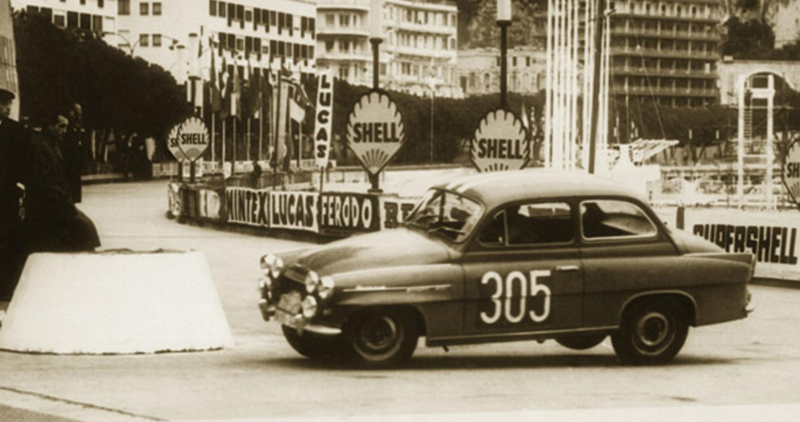 The story of Monte Carlo goes way, way back to the very beginnings of rallying. When it was first run in 1911, it was a far cry from the rally we know today – 23 participating cars started from 11 different locations, and it was more about completing the run rather than racing. 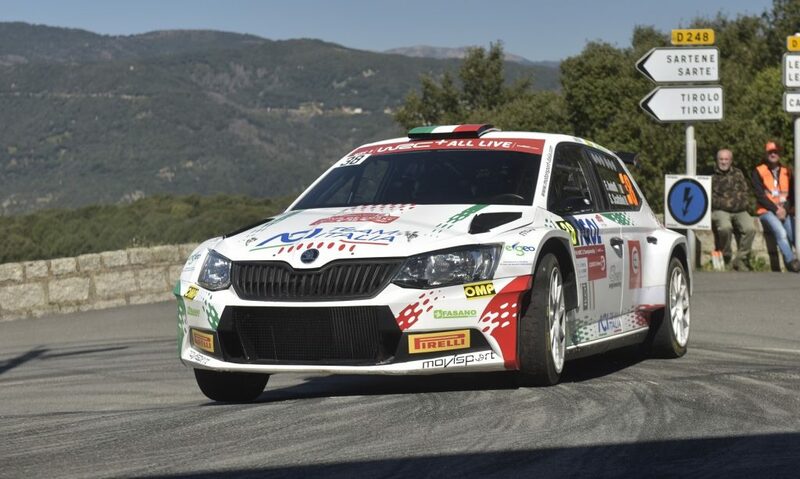 The result was decided not only on the basis of speed, but also took into account the elegance of the car, the passenger comfort and its condition when it arrived to the finish. With the exceptions of the two world wars and the periods right after them (the rally was first held in 1924 after WWI and in 1949 after WWII), the Monte Carlo continued uninterrupted to the present day. 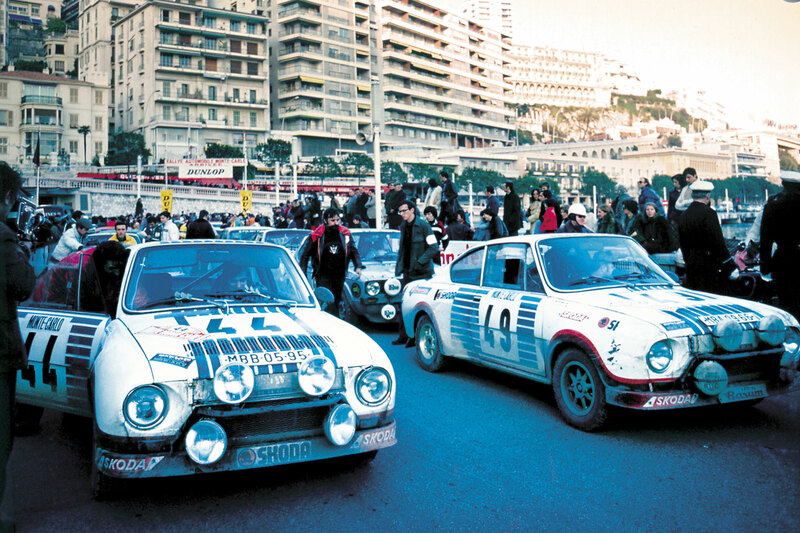 Like other traditional rallies, it stayed true to its original format for some decades, but after World War II, it began to evolve, eventually introducing special stages and becoming a modern rally –although multiple starting locations were retained until 1991. In the early 1960s, it saw young Finnish driver Esko Keinänen defeat vastly more powerful machines in a tiny-engined ŠKODA OCTAVIA TOURING SPORT and win his class twice in a row. A few years later, in 1966, a similar giant-slaying stunt was performed by a pack of Mini Coopers in the overall classification, and their eventual disqualification for allegedly having illegal headlights remains the rally’s biggest controversy to this day. 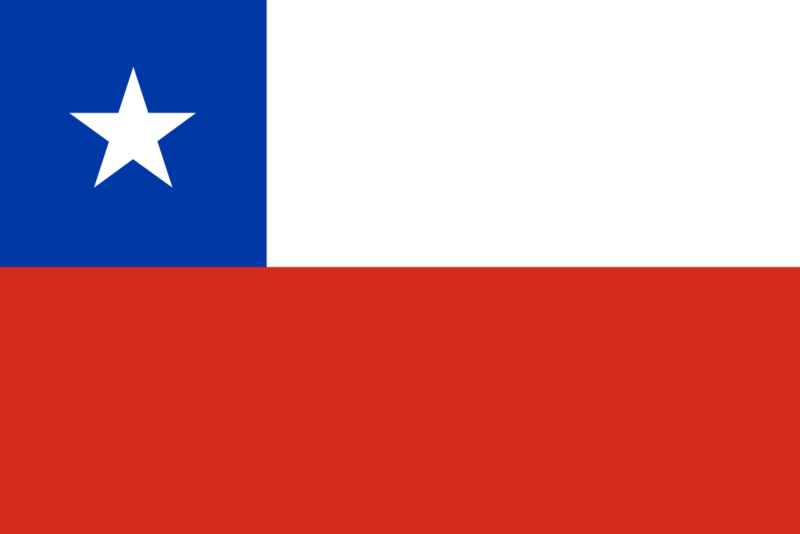 Since 1973, the Monte Carlo has been a part of the WRC series (with the exception of 2009 – 2011, when it was part of the International Rally Challenge). 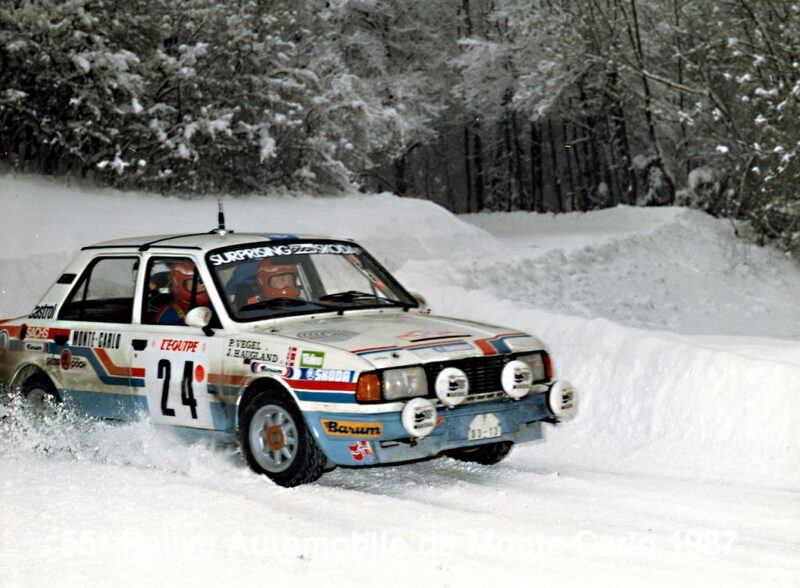 ŠKODA Motorsport had its share of great moments there, as described in our older article. Today’s Monte Carlo doesn’t use multiple starting locations anymore. 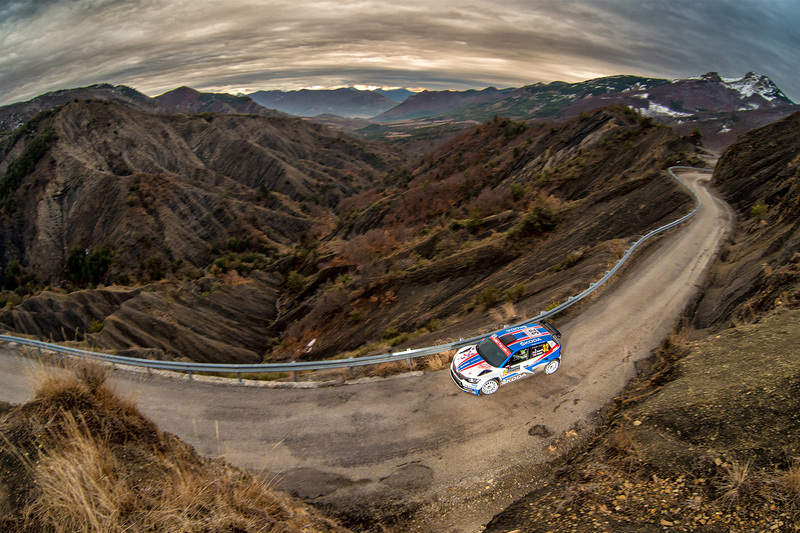 All the action starts in the town of Gap, which hosts the service park, as well as Thursday’s first stage, followed by two brand-new late night stages. 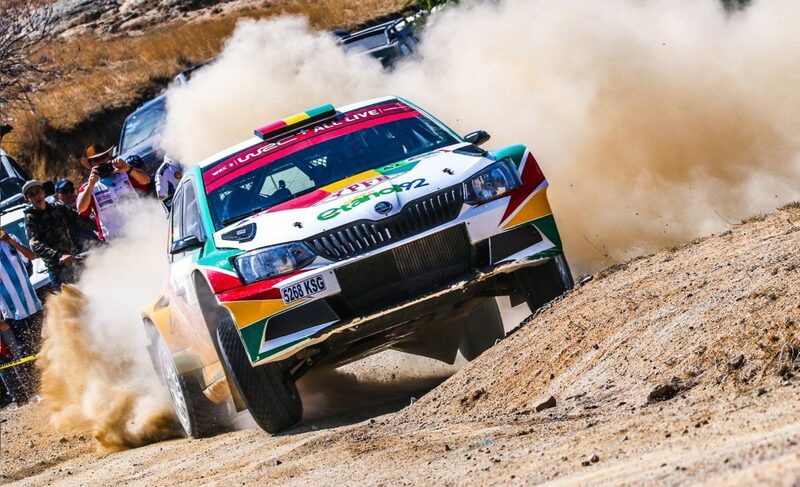 On Friday, the rally ventures south-west from the town to take two loops of three stages each, offering more than 125 kilometres of action. On Saturday, the drivers return to more familiar roads. 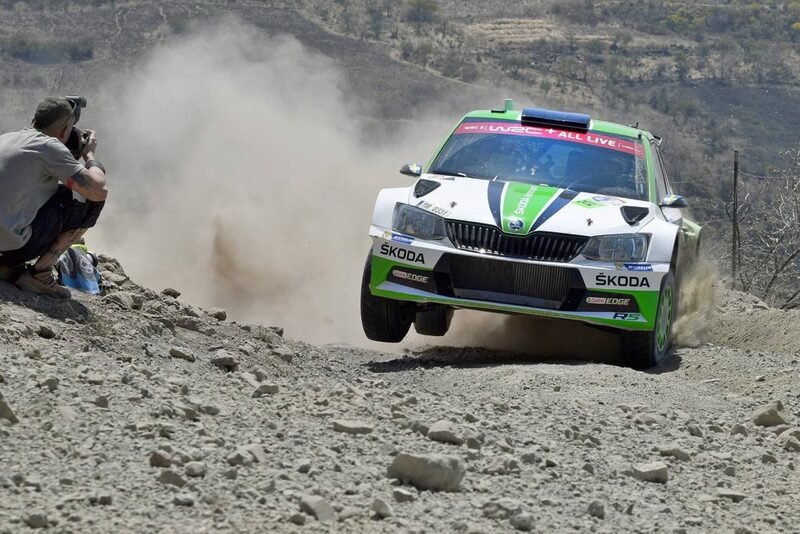 The day includes just two stages, each of them run twice, before the final service in Gap. Then, the cars set off on the long journey towards Monaco. Sunday traditionally takes the cars into the Alpes Maritimes mountain pass above the principality of Monaco. The highlight of the day? The legendary Col de Turini stage, which is done two times over. 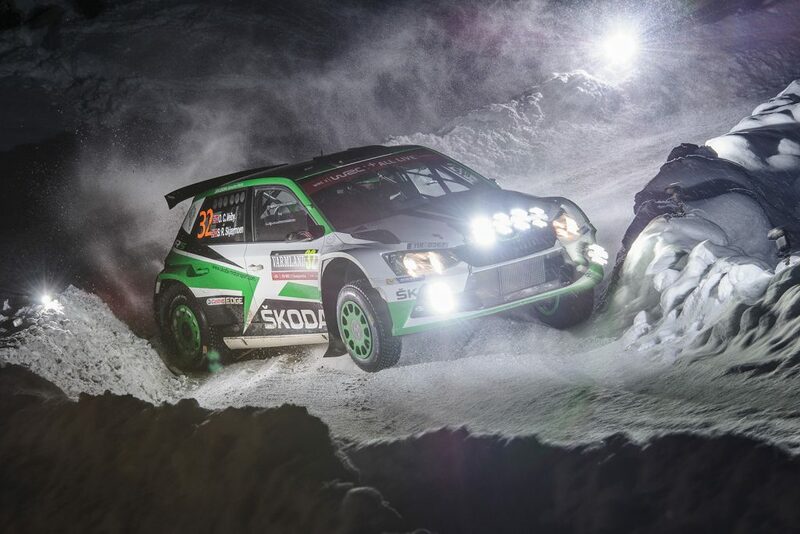 Monte Carlo is a unique rally due to its combination of extreme conditions. It is a tarmac rally, but the Alps in January can bring any kind of weather and crews have to be ready for snow, ice or dry asphalt, often all in the same stage. To make it even more complicated, there are some stages that take place in the dark, requiring additional light pods. Setting the car up right for Monte Carlo is never easy. The tyre choice has to take a wide range of conditions into account – it’s possible to encounter snow, ice and dry tarmac all in one stage. This sometimes leads to strange tyre selections, like using studded and dry weather tyres at the same time but on opposite corners of the car. This year, 40 percent of the route is new as compared to last year, so a lot unknowns await the crews.